If you are a gadget lover, you surely have your own preference and taste when it comes to electronic devices. But, what does we expect to be the top selling and desired gadgets in the world in 2013? We will mention some gadgets that we have found to be interesting. Of course, the latest Samsung Galaxy S4 is undoubtedly the leader of the year when it comes to smartphones, but let’s focus on other gadgets. These are 3 top gadgets that are launched or should be launched in 2013 and we think they’ll be very popular. Nvidia Project Shield is a portable Android powered gaming gadget that claims to redefine the word “gaming”. It has the highest possible visual and audio quality and it enables gamers to play their favorite games while away from home. The gadget can be connected to a PC using wi-fi, so it lets users play their favorite game without getting off the couch. Nvidia Project Shield is still in development phase, but it should be launched in the second half of 2013. Pebble is the gadget billed as the 1st watch for the 21st century and it has got different faces users can download and customize. Using Bluetooth, Pebble connects to Android powered smartphones, as well as to iPhone and it alerts users for incoming calls, messages, emails etc. If you download apps, you can turn Pebble into GPS, computer, stopwatch, mp3 player… Pebble was initially funded via Kickstarter. 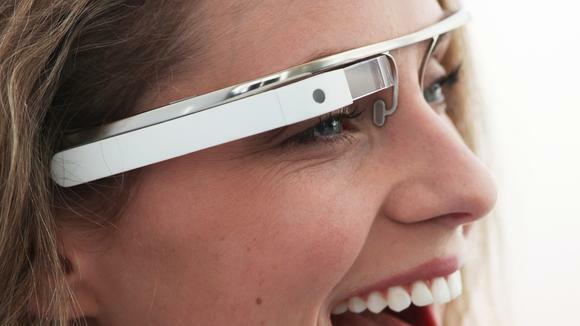 Google Glass is highly anticipated gadget allowing users to have a hands-free control over the device. So, you only have to wear the lightweight glasses and to use your voice to take pics, record videos, send a message, translate the text etc. 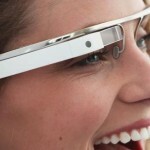 Google is still testing the product, but once they launch it, it’s likely to be one of the most desired gadgets ever.